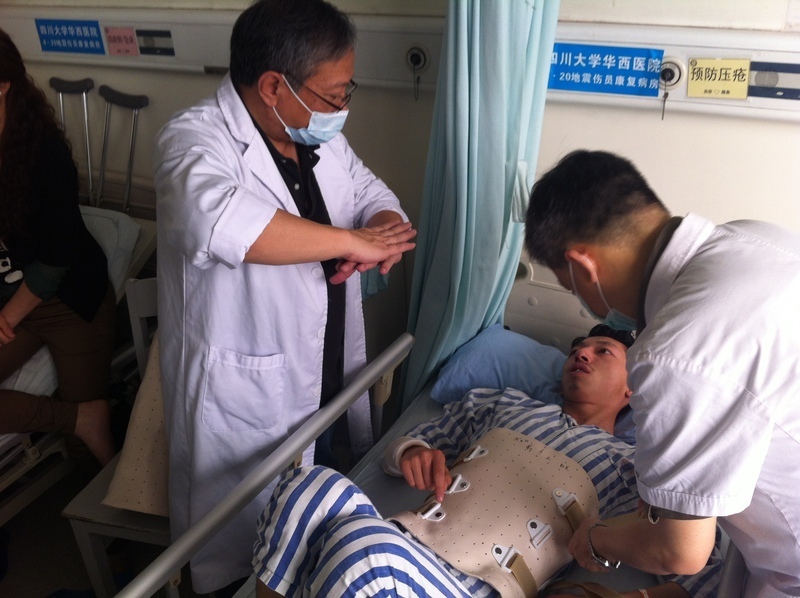 The Society was designated a World Health Organization Collaborating Centre for Rehabilitation in 1986. 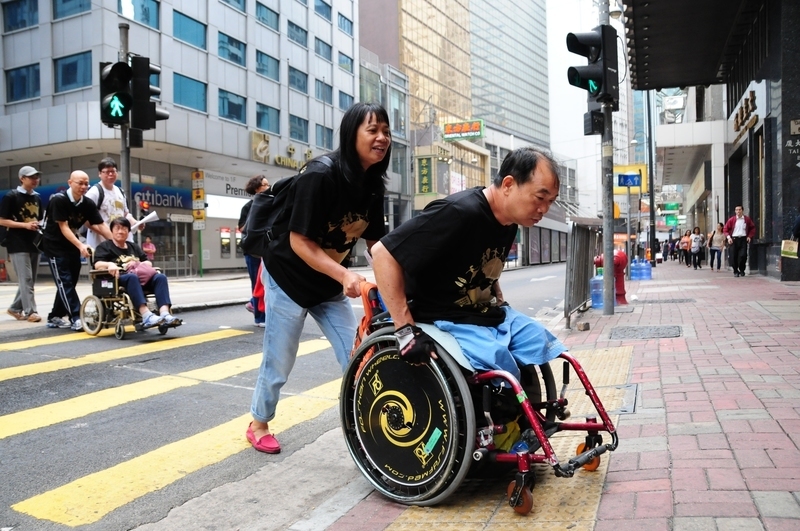 The Hong Kong Society for Rehabilitation (HKSR) is a charitable organization with the mission to advocate inclusive society. It was founded by Professor Sir Harry Fang, Father of Rehabilitation, in 1959. Under the leadership of Dr. David Fang, Mr. Benny Cheung and governing committees made up of professionals and philanthropists, HKSR continues to commit to providing diversified and multi-facet services to people with disabilities, chronic illnesses and/or problems of ageing. 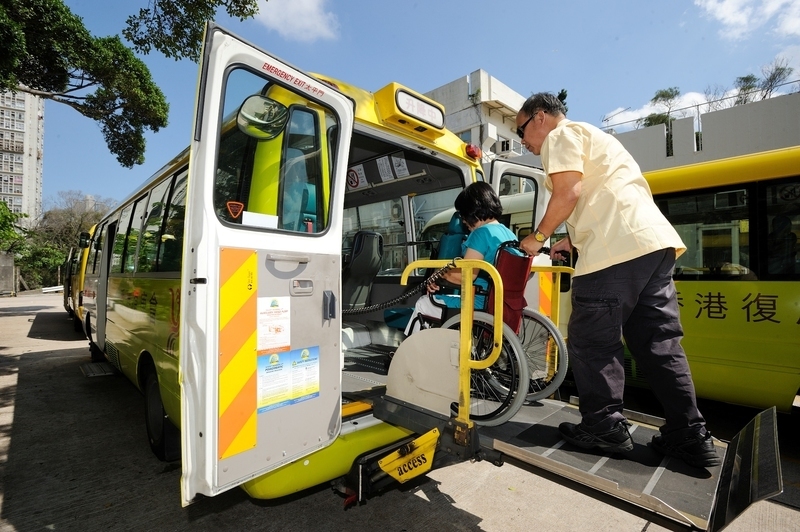 In 2015-2016, we provided over 1.5 million units of responsive and quality services in Accessible Transport and Travel, Rehabilitation and Long Term Care.